We can ship to international addresses through the United States Postal International Air Mail Service. 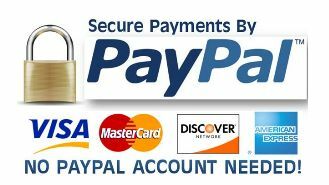 You can shop at our site by using your credit card. Prices will be displayed in your home currency. Your credit card provider will convert your purchase to your home currency on your credit card statement. Your packages may be subject to import duties and taxes, which are levied once a shipment reaches your country. These additional charges must be borne by you; we have no control over these charges and cannot predict what they may be. Customs policies vary widely from country to country; you should contact your local customs office for further information. 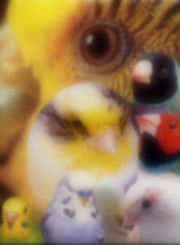 Additionally, when ordering from ladygouldianfinch.com, you are considered the importer of record and must comply with all laws and regulations of the country in which you are receiving the goods. The United States Postal Service customs forms for international packages will list the value of your order's contents by product type. We want our international customers to be aware that cross-border shipments are subject to opening and inspection by customs authorities. This information may be communicated by the carriers to customs authorities in order to facilitate customs clearance and comply with local laws. 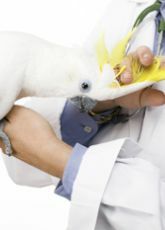 We are unable to ship medications, foods, supplements, pesticides or nesting materials to Australia. Our shipping rates on all items we sell are weight-based. To reflect the policy of the U.S. Postal Service, all weights will be rounded up to the next full pound. 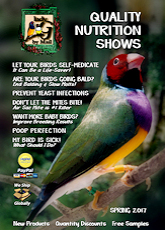 Shipping costs for your order from ladygouldianfinch.com will be posted on your invoice. When you choose the U.S Priority, First Class or Express International Service it will give you the estimated delivery time to your country. Once the package arrives in your country we have no control over the time it will take to be delivered to your address.